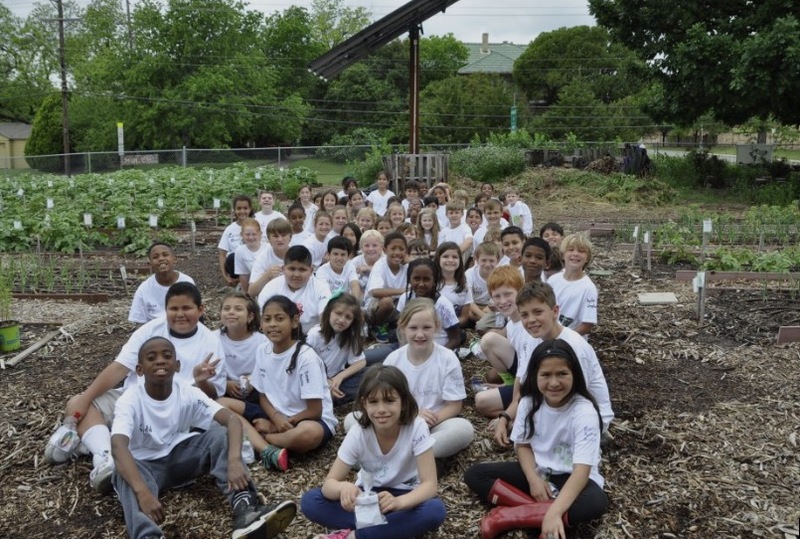 Earlier this week, Stonewall Jackson Elementary School students celebrated 20 years of their school garden. The Advocate magazine was there to take part in the community celebration. In addition to some great pictures snapped, take a look at the article that was written here.